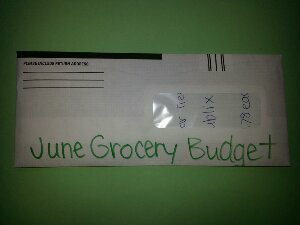 Our goal is to spend only around $200 a month on all groceries and household items and this month we were $70 under! 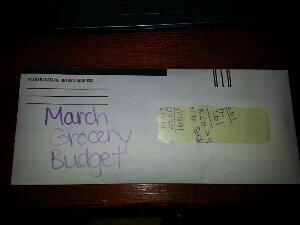 This was a little bit of an unusual month for us as far as our grocery budget goes. 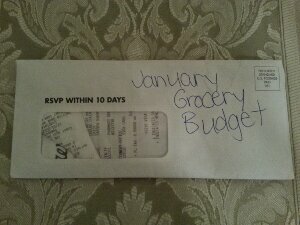 As exciting as that is, it’s only because of the Free $100 Publix Gift Card I won. This took $100 off of our budget so we would actually have been about $30 over this month otherwise. 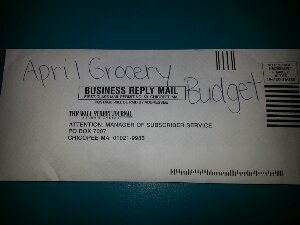 We were on track to spend even less in May but towards the end of the month I recommitted myself to eating really, really healthy. Therefore, I didn’t want to eat some of the food we already had in the house and had to go out to buy more meats, veggies, etc. It did cost a little more but it was definitely worth it and I’m going to continue the healthy eating into June (and hopefully longer) so we will see how this affects the grocery budget next month. We also ate out more this month than we have in probably an entire year. We had a lot to celebrate so I feel that it was entirely worth it. 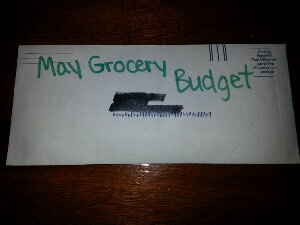 Eating out isn’t included in our grocery budget. Check back at the end of June to see how we do this month! 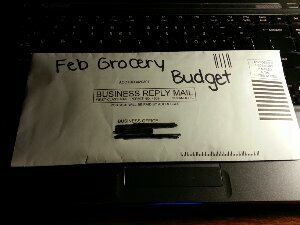 We did go over our $200 goal for each month but it was actually for good reason. 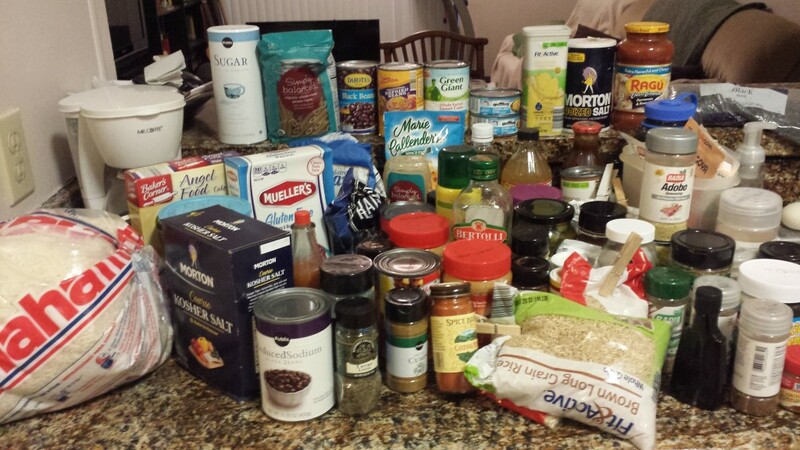 I stocked up on a ton of canned goods like I do every year during Publix’s Viva Italia Sale- click HERE to see the trip. We would have gone much farther over budget but a couple of our relatives had given us Publix gift cards totaling $45 that we used towards this stock up. 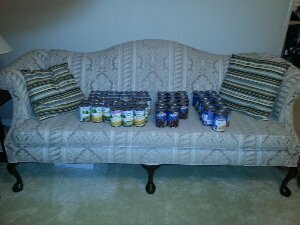 This is the 3rd year I have stocked up during this sale and the canned items usually last us until next year’s trip, click here to see last years shopping trip.